India will retain its position as the world's top recipient of remittances this year with its diaspora sending a whopping $80 billion back home, the World Bank said in a report Saturday. The Bank estimates that officially-recorded remittances to developing countries will increase by 10.8 per cent to reach $528 billion in 2018. This new record level follows a robust growth of 7.8 per cent in 2017. Over the last three years, India has registered a significant flow of remittances from $62.7 billion in 2016 to $65.3 billion 2017. In 2017, remittances constituted 2.7 per cent of India's GDP, it said. The Bank said remittances to South Asia are projected to increase by 13.5 per cent to $132 billion in 2018, a stronger pace than the 5.7 per cent growth seen in 2017. For 2019, it is projected that remittances growth for the region will slow to 4.3 per cent due to a moderation of growth in advanced economies, lower migration to the GCC and the benefits from the oil price spurt dissipating. 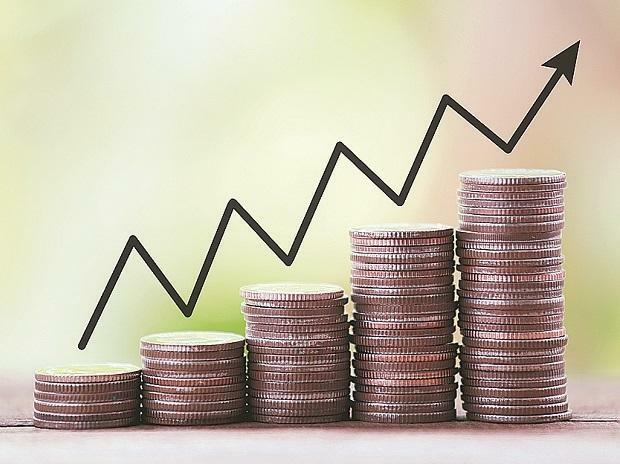 As global growth is projected to moderate, future remittances to low- and middle-income countries are expected to grow moderately by four per cent to reach $549 billion in 2019. Global remittances are expected to grow 3.7 per cent to $715 billion in 2019. The Brief notes that the global average cost of sending $200 remains high at 6.9 per cent in the third quarter of 2018. Reducing remittance flows to three per cent by 2030 is a global target under Sustainable Development Goal (SDG) 10.7. Increasing the volume of remittances is also a global goal under the proposals for raising financing for the SDGs, it said. "Even with technological advances, remittances fees remain too high, double the SDG target of 3 per cent. Opening up markets to competition and promoting the use of low-cost technologies will ease the burden on poorer customers," said Mahmoud Mohieldin, Senior Vice President for the 2030 Development Agenda, United Nations Relations, and Partnerships at the Bank. The average cost of remitting in South Asia was the lowest at 5.4 per cent, while Sub-Saharan Africa continued to have the highest at 9 per cent. No solutions are yet in sight for practices that drive up costs, such as de-risking action of banks, which lead to closure of bank accounts of remittance service providers. Another persistent factor that keeps fees high is the exclusive partnership between national post office systems and any single money transfer operator, as it allows the operator to charge higher fees to poorer customers dependent on post offices, the Bank said. "The future growth of remittances is vulnerable to lower oil prices, restrictive migration policies, and an overall moderation of economic growth. "Remittances have a direct impact on alleviating poverty for many households, and the World Bank is well positioned to work with countries to facilitate remittance flows," said Michal Rutkowski, Senior Director of the Social Protection and Jobs Global Practice at the World Bank.